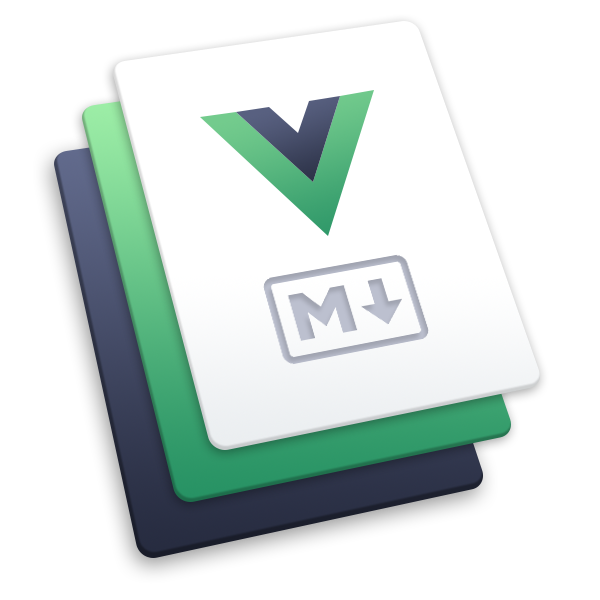 Enjoy the dev experience of Vue + webpack, use Vue components in markdown, and develop custom themes with Vue. VuePress generates pre-rendered static HTML for each page, and runs as an SPA once a page is loaded. VuePress requires Node.js >= 8.